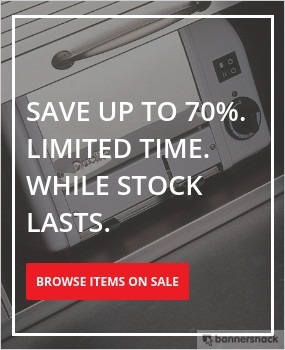 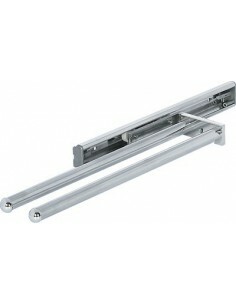 Two Sizes 580-800mm & 760-1080mm. 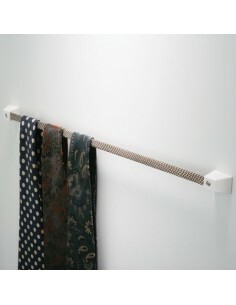 This multi-purpose hook is the perfect addition to a dressing table e.g. 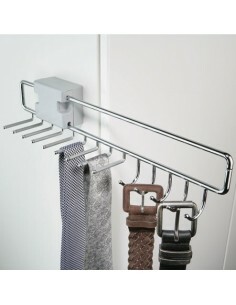 as a hair dryer hook. 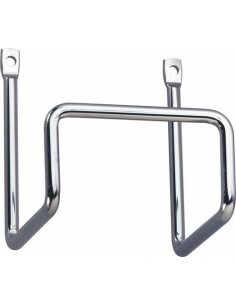 Chrome Wire Surround Set. 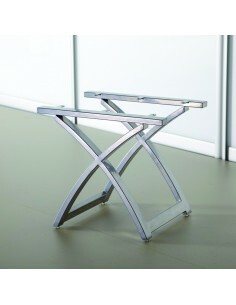 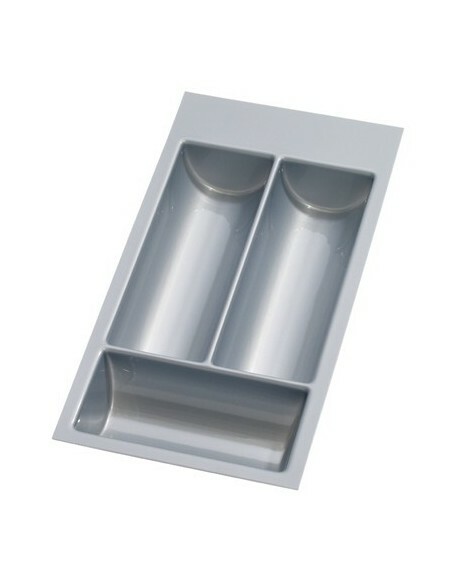 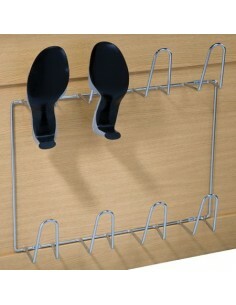 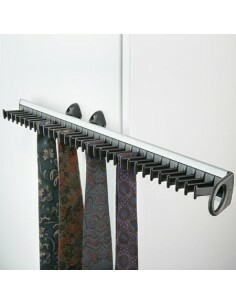 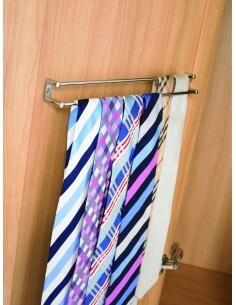 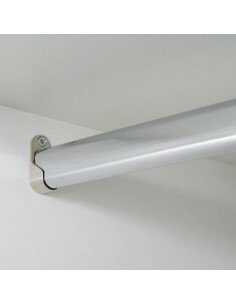 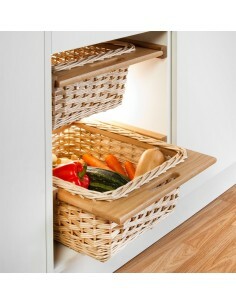 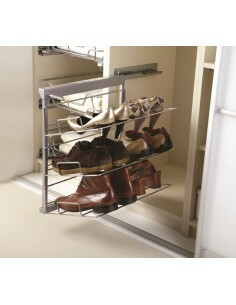 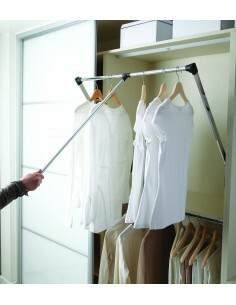 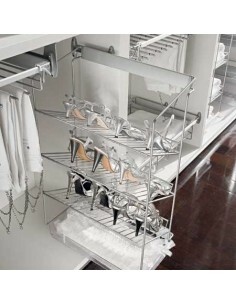 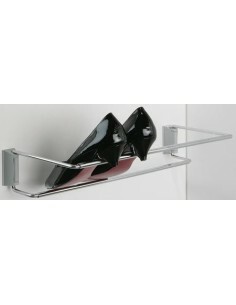 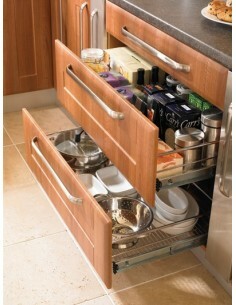 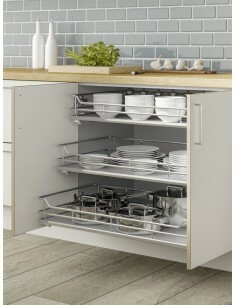 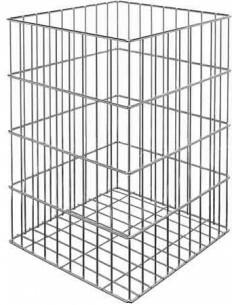 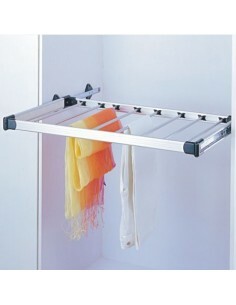 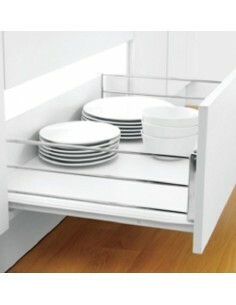 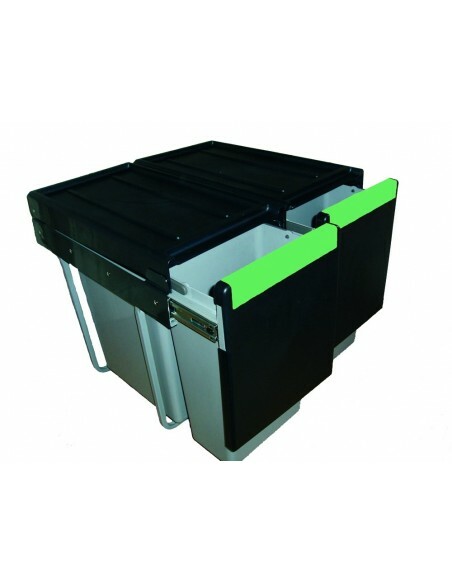 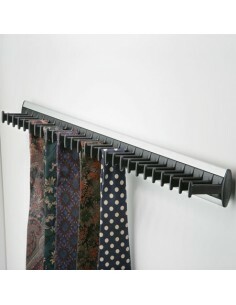 Designed To Be Used On Any Width Cabinet To Create A Bespoke Pull Out Storage Basket Or Drawer.